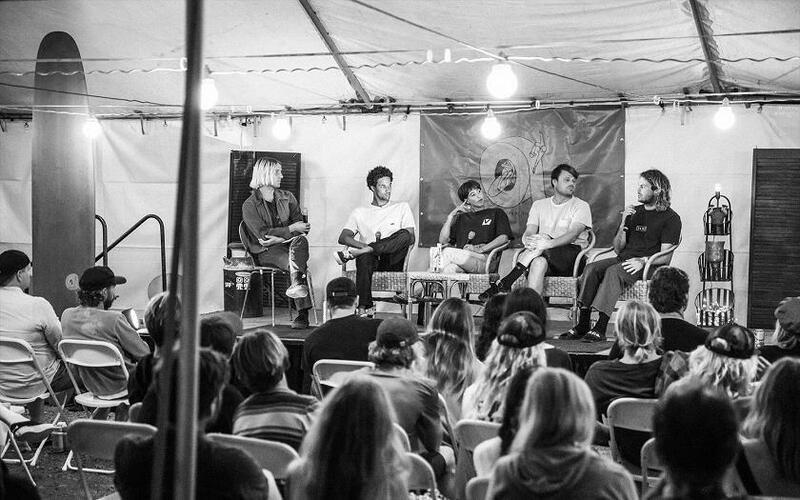 Dane Reynolds, Mikey February, Wade Goodall, Karina Rozunko, and the Duct Tape Festival shaper's panel. 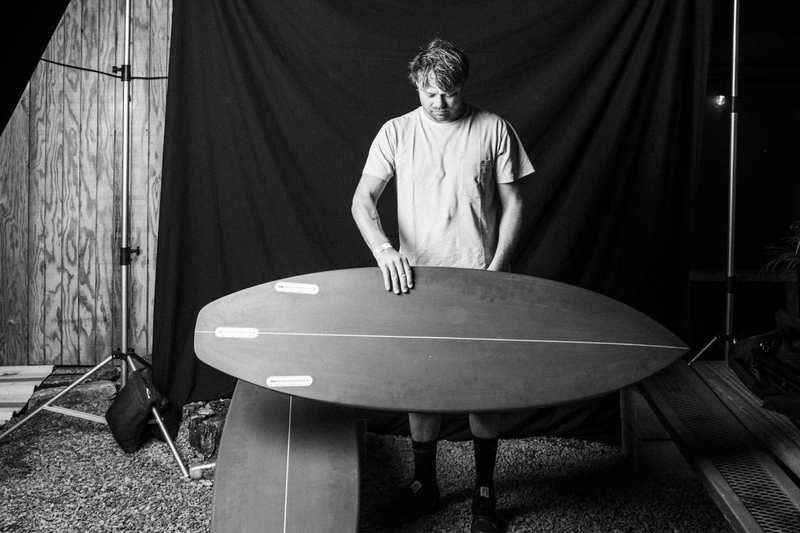 "I was always a big fan of Knost's surfing, but after this I want to be the guy's best friend!" 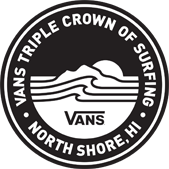 one South African former pro remarked after Al Knost wrapped up MC duties at the Vans Duct Tape Festival shaper's panel, to a packed crowd behind Duncan Campbell's Bonzer Front and Haleiwa Cafe. While the Cafe Haleiwa crew satiated the gathered masses with roasted fingerling potatoes, fresh fish and roasted chicken, as well as an open bar and top-shelf Cuervo Palomas, Knost brought up the evening's pro surfer/amateur shaper brain trust—Mikey February, Dane Reynolds, Karina Rozunko, and Wade Goodall—to discuss their experiences taking planer to foam.  Each surfer had been tasked with building boards for attendees to ride on Friday, on the South Shore of Oahu, at Ala Moana Bowls. 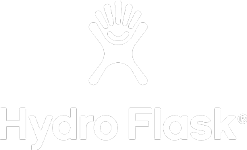 The Duct Tape Festivals are the evolution of Tudor's original Duct Tape concept, which started simply as an invitational classic logging event, and has grown into proper surf festivals, and most recently included an all-women's invitational in China.